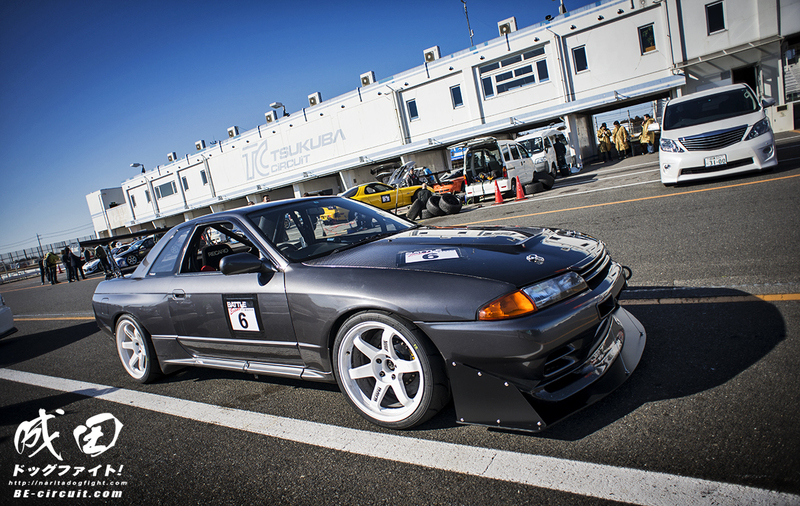 A familiar face to Tsukuba’s TC2000; the Auto Gallery Yokohama time attack R32. 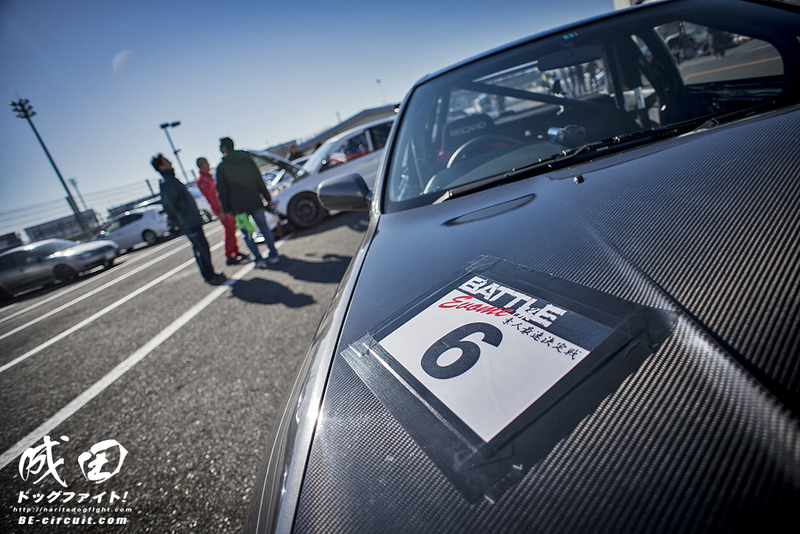 Harumichi’s creation is both powerful and nimble enough to clock a quick 57.371 around Tsukuba. I’ve been a huge fan of AG-Y for years, and their cars have always been very simple. Never overly done aesthetically, but always top notch work under the hood. 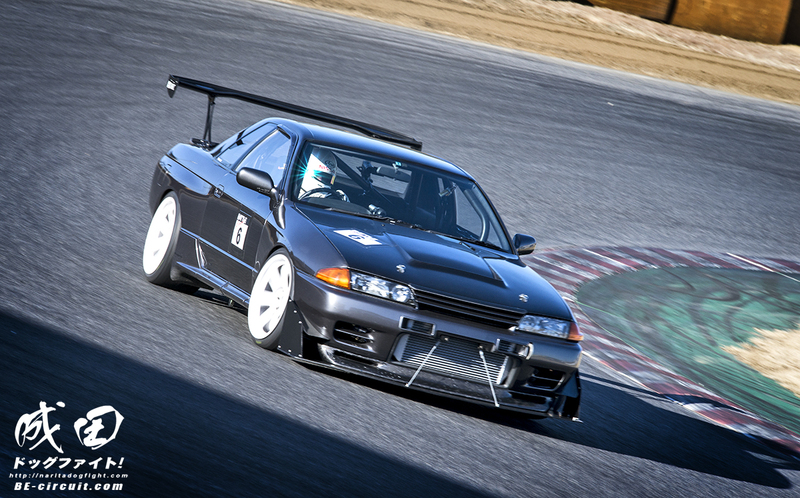 Experts with Skylines, namely the R32, they never disappoint. 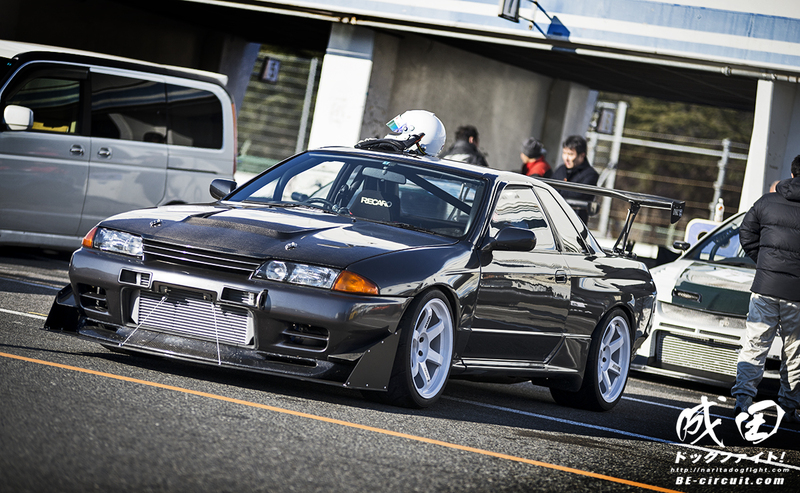 The HKS bored RB26 with massive single TRUST turbine rests nicely underneath the carbon bonnet. 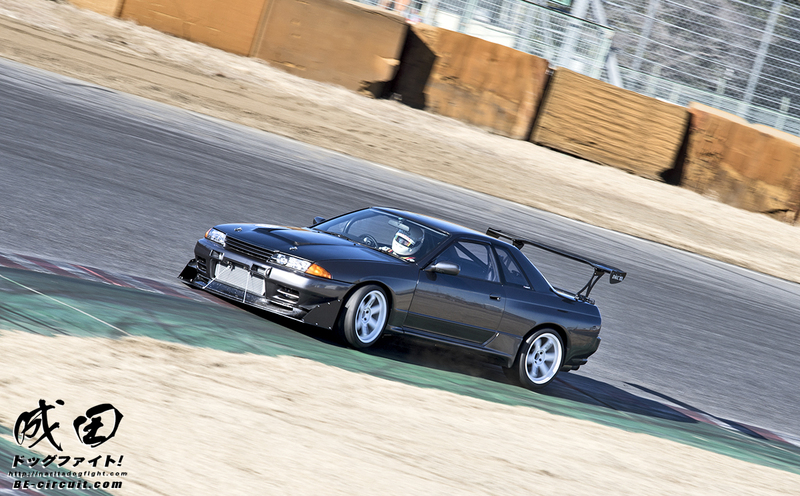 ..and pulling out on throttle after the apex. I like the glisten of sunshine on his helmet – super dramatic. I’ll have some more Evome profiles coming in April; March has been so busy for me that the media related updates have been slow! Lot’s of good stuff in the works though, thanks for sticking around. Such a beautiful car!! Great shots!